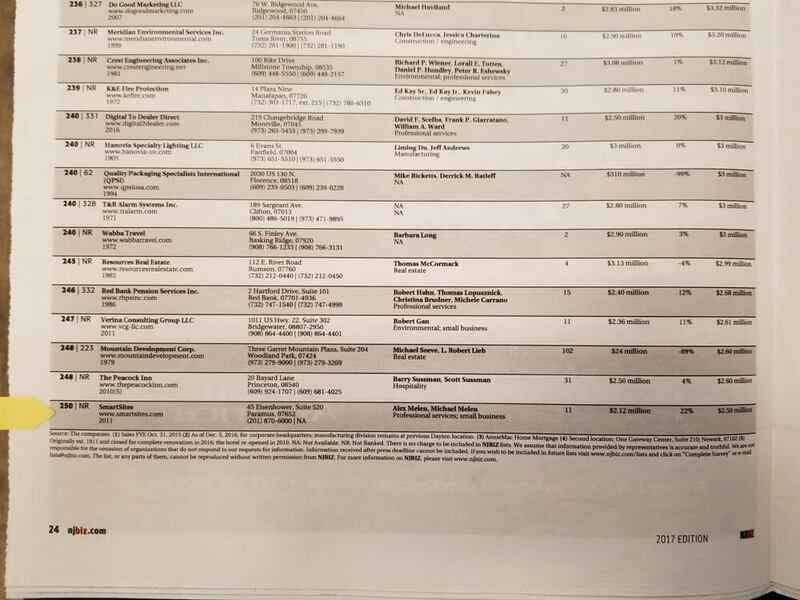 SmartSites, a prominent digital marketing agency in New Jersey, has earned a spot in NJBIZ Top 250 Privately Held Companies list. 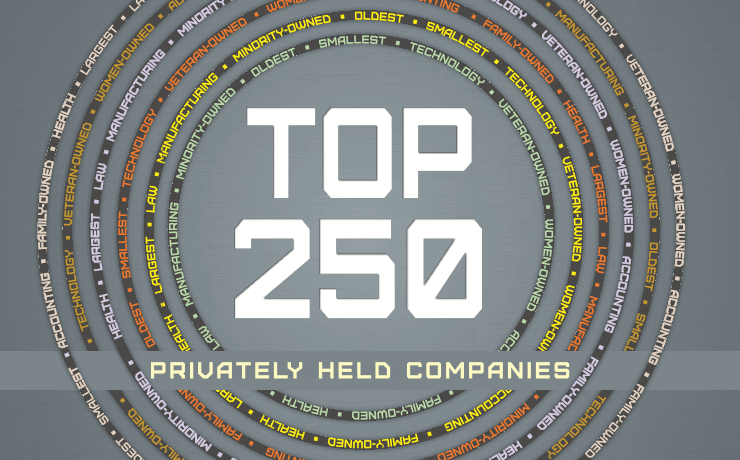 SmartSites (www.smartsites.com), a leading Paramus-based digital marketing agency, has been ranked #250 on the 2017 NJBIZ Top 250 Privately Held Companies list. 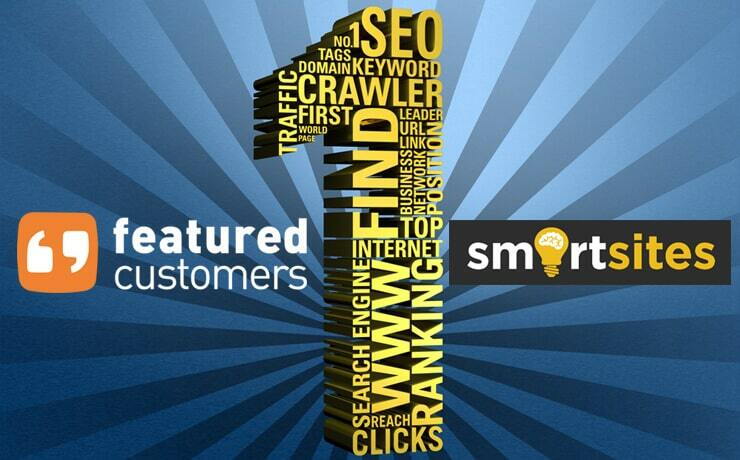 SmartSites shares its listing among other top New Jersey-based companies such as Conair, Toys R Us, and Goya Foods. 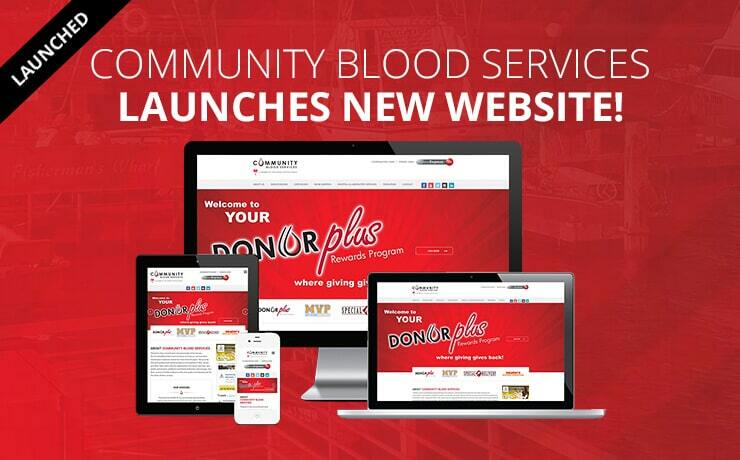 Non-Profit Community Blood Services Launches New Website! 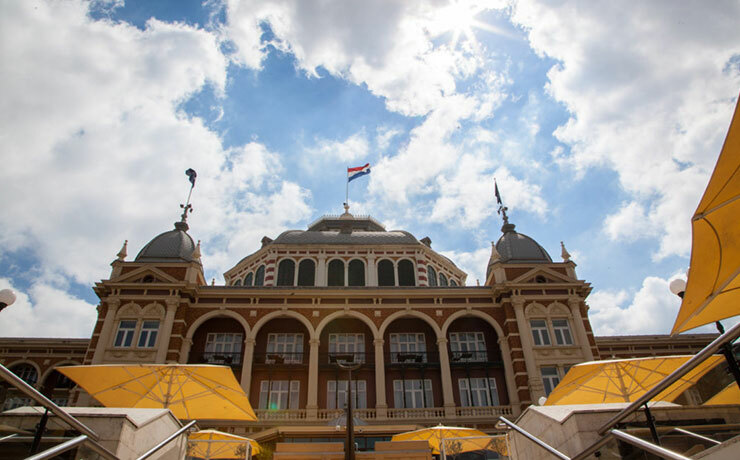 SmartSites’ Alex Melen Dominates ‘Domaining Europe 2017’! 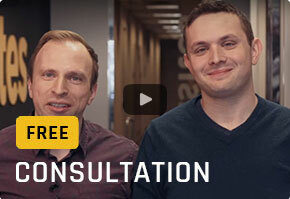 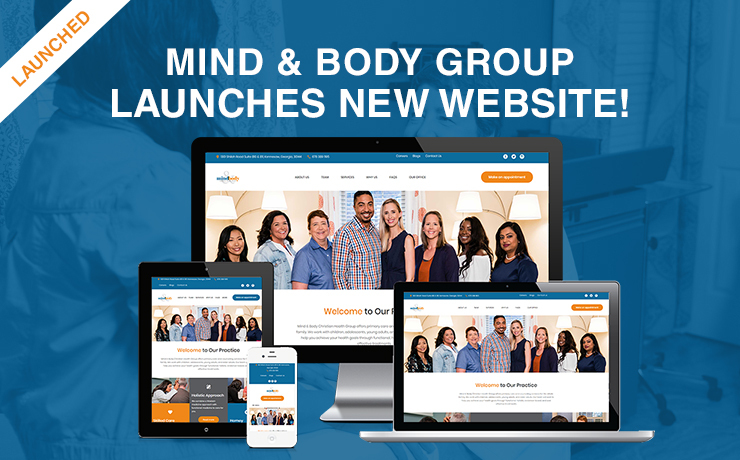 Mind & Body Christian Health Group Gets An Easy Appointment Booking Feature With Their New Website!